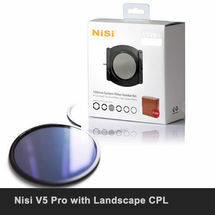 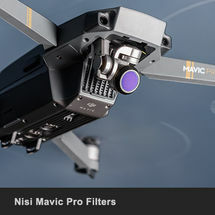 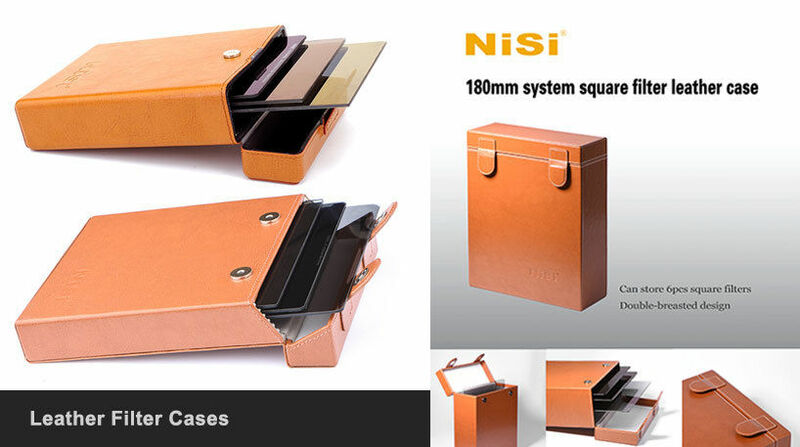 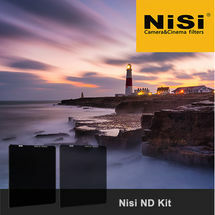 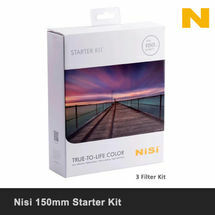 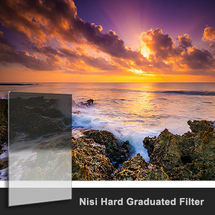 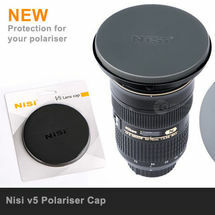 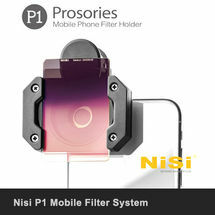 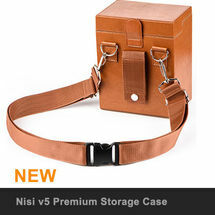 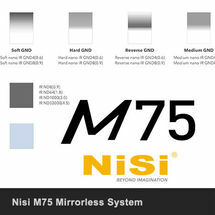 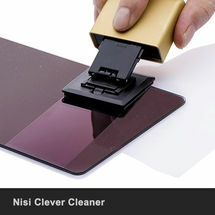 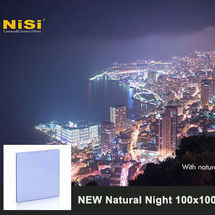 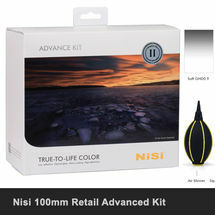 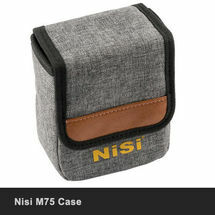 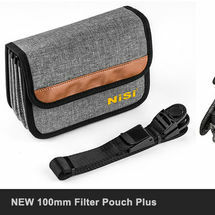 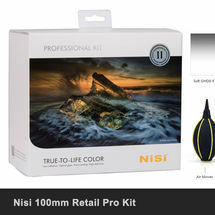 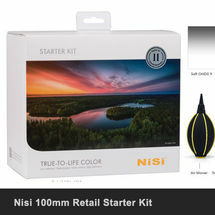 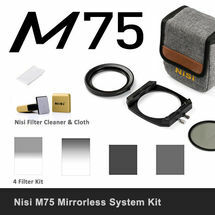 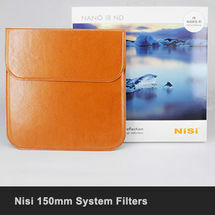 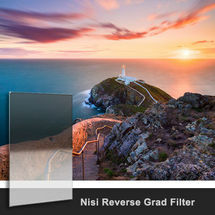 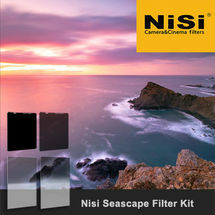 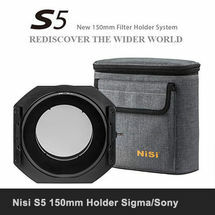 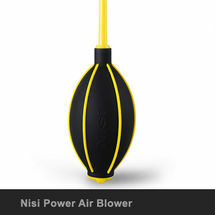 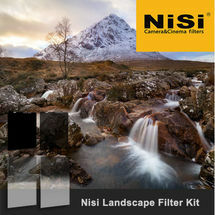 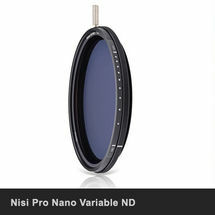 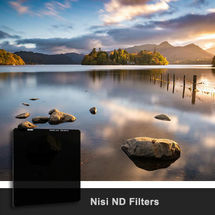 The Nisi Filter Cases are high quality crafted cases designed to be tough, practical and look stylish. 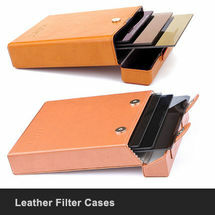 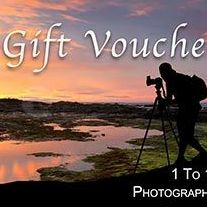 Made from strong acrylic with leather outer lining they will accept up to 6 filters in slots to ensure they will not touch and scratch. 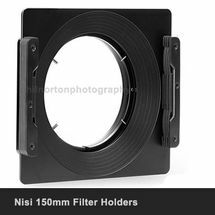 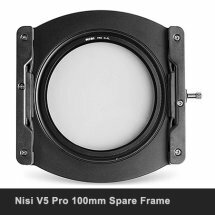 Cases are supplied with additional rails which insert into the slots to lift square ND filters to the same height as graduated filters. 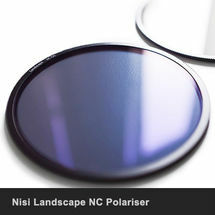 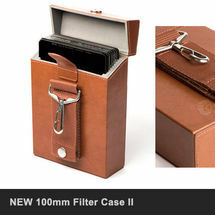 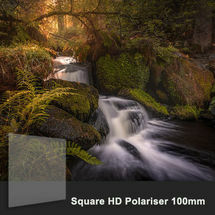 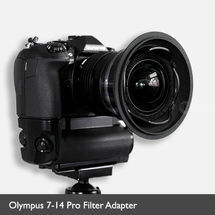 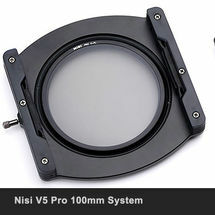 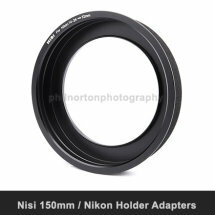 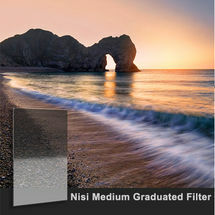 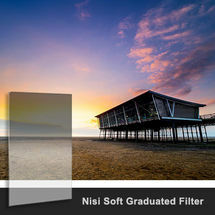 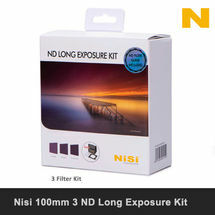 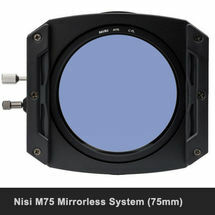 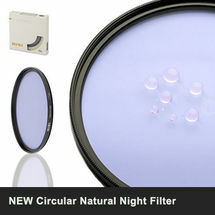 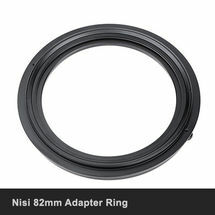 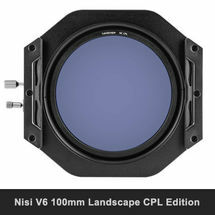 100mm Filter System - DISCONTINUED - Please see New Mk II Case.